The writings of Robert Motherwell / edited by Dore Ashton with Joan Banach ; introduction by Dore Ashton. Motherwell, Robert ( 1915-1991)Berkeley : University of California Press, 2007. 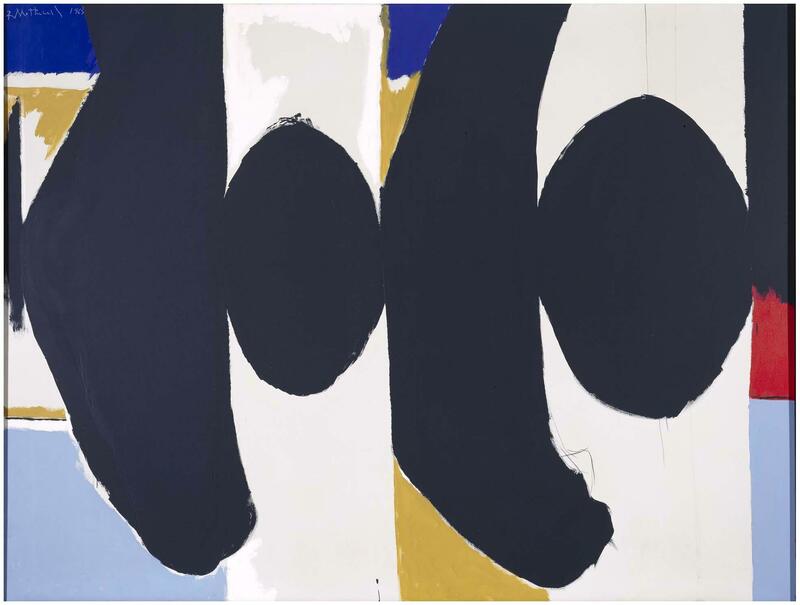 Robert Motherwell : Selections From A Current Series -- "Open", 1967-1969. / Robert Motherwell. Motherwell, Robert ( 1915-1991)New York : Marlborough-Gerson Gallery, 1969. Motherwell, Robert ( 1915-1991)Bilbao : Museo de Bellas Artes, 1987.